Antergos been rising steady up the rankings. Has kept screenshots. 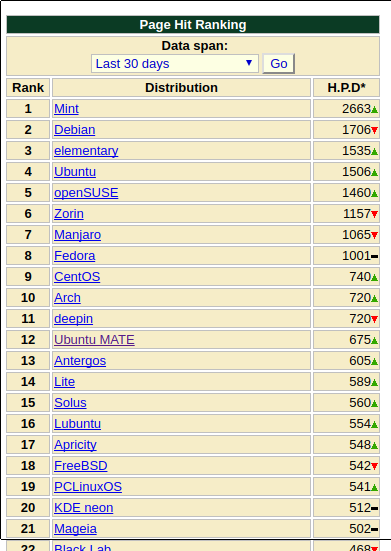 December 2015 - January 2016, Antergos was not included into the first 25 popular systems. On October, 1st 2016, Antergos has 17 seat. On October, 23rd 2016, Antergos has 15 seat. All this under the column: Last 6 months. @megaman You clicked on Ubuntu MATE! Shame on you! @karasu LOL guilty! ;) i did actually install that on my parents pc. i think all the updating on antergos would be too much for them. Today, Antergos is #10 on the six-month list, and #7 on the 30-day list. Movin’ on up. funny Arch isnt even top 10 anymore. 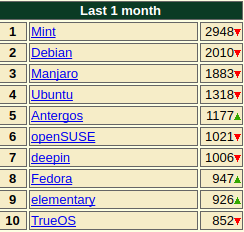 Interesting to see Ubuntu has slipped to 4th place. I’m not sure when this was last seen. Not at all surprised to see the rise of Antergos - Well done! To be honest, if all versions of Ubuntu was merged together, they would be first. I don’t understand why Ubuntu are separated by DE while all other distribution don’t do that. It don’t help their ranking. Possibly true. I guess my comment is more related to Ubuntu’s move from their own Unity DE to Gnome Shell 3, and whether this fall is related to that or not. @fotonut-nz i see ubuntu rising again now that they got Gnome back as default. all this nonsense ubuntu trying to do made the OS a mess. ugh i always hated that Unity! 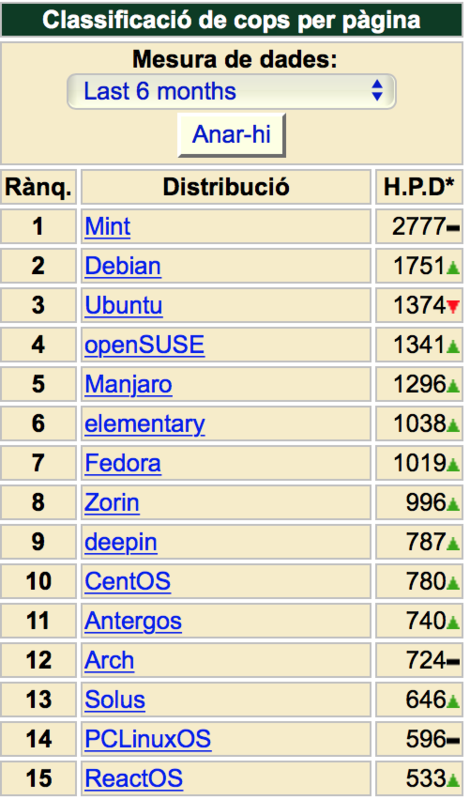 On SourceForge we’re at the top!!! 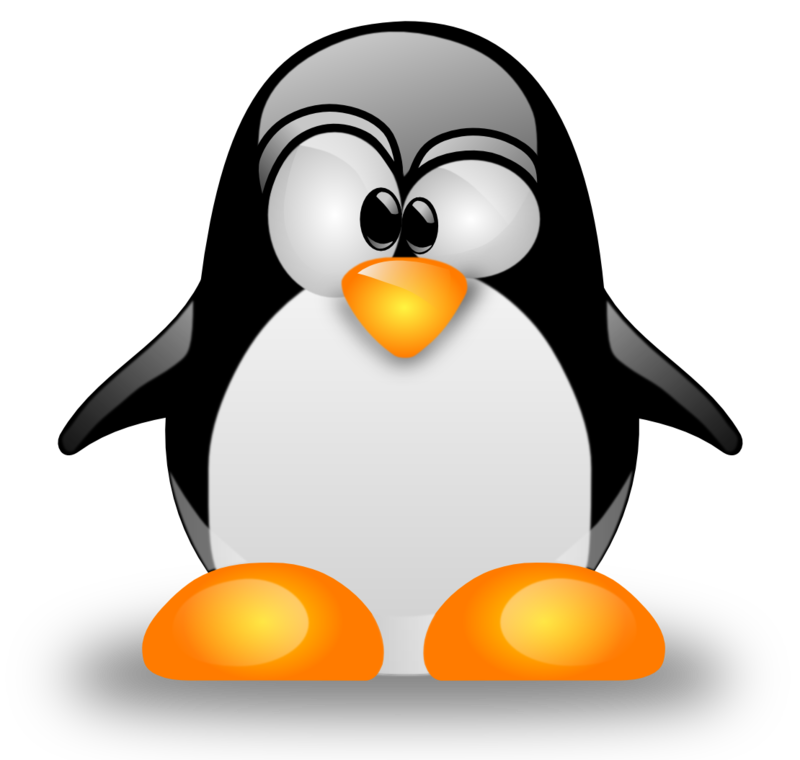 (For Linux applications, that is) . 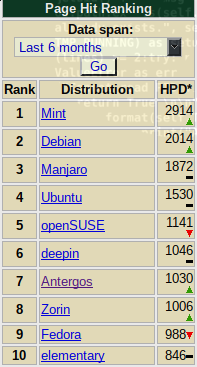 Here, Antergos even ranks higher than Manjaro, which surprisingly falls closer to the bottom than it does the top of the chart. @megaman yea this is an old post. 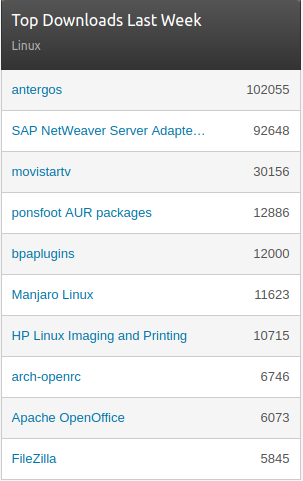 but antergos is about to be overtaken by solus! I tried Solus but found their package manager restrictive and didn’t like Budgie much. 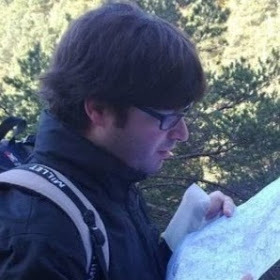 It is no doubt a very good OS though and Ikey Doherty is very active on the forums.